Converting files saved in XLS, format used by Microsoft Office Excel for spreadsheets, into TXT is rather tricky. On the one hand, you can simply go to 'File' - 'Save as' in MS Excel and choose the save the file as TXT. On the other hand, however, you might lose some important data and formatting. 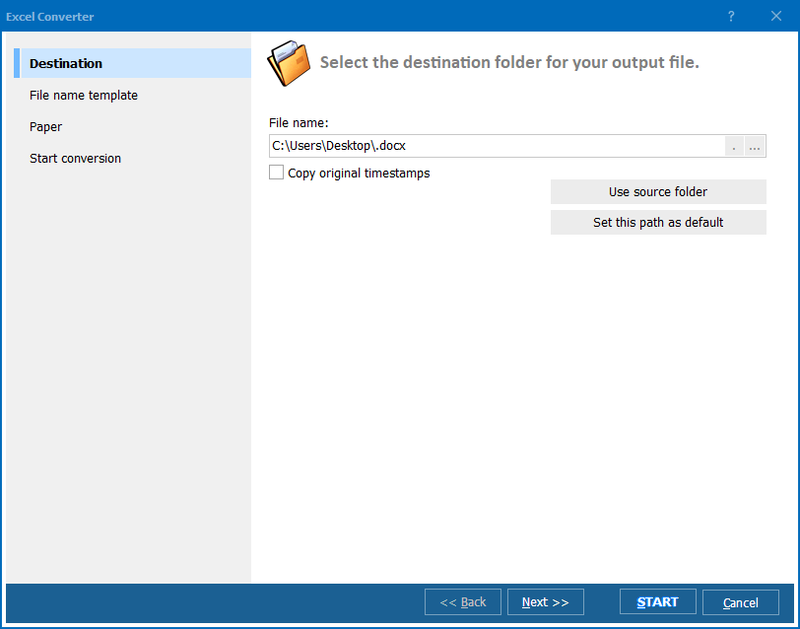 Also, you won't be able to edit the file or combine several XLS documents. What is more, you will have to perform that action to each and every XLS file you have and this will take ages. If you want to convert XLS to TXT easily, efficiently and quickly, you should consider using a special XLS TXT converter. One of them is Total Excel Converter developed by CoolUtils. This unique tool is designed to process files saved in ODT, ODS, XML, SQL, WK2, WKS, DGB, TEX, and DIF into DOC, DOCX, TXT, ODT, ODS, XML, SQL, CSV, Lotus, DBF, TEX, DIFF, SYLK, and LaTeX. 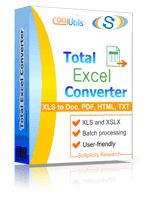 Moreover, this XLS converter supports batch conversion. This means that you can convert XLS to TXT in batch quickly. 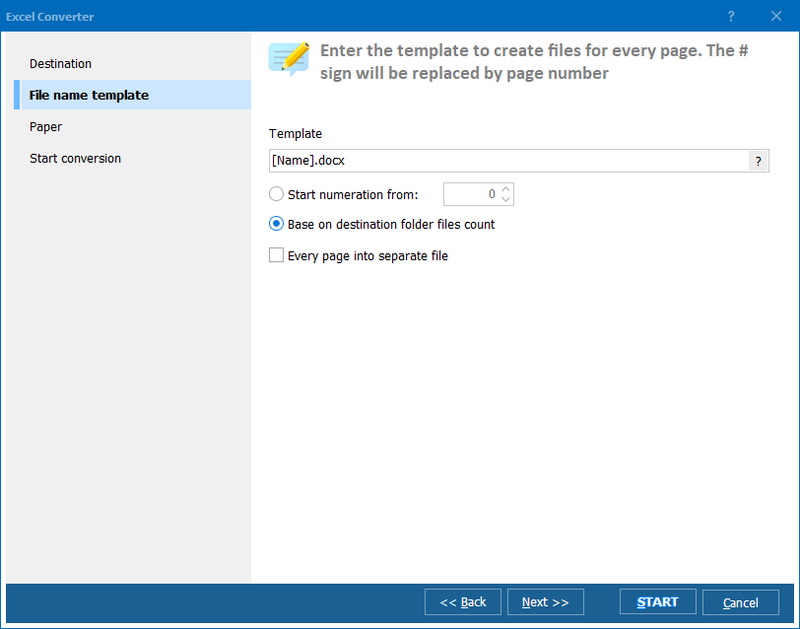 Simply select up to 150 XLS files and set the target format to launch automatic conversion! Download Total Excel Converter from CoolUtils website. Click on the 'TXT' button to set text as target format and launch automatic conversion. Contact CoolUtils customer support team to learn more about Total Excel Converter and special offers available from the company! Convert Excel to TXT with CoolUtils tool!